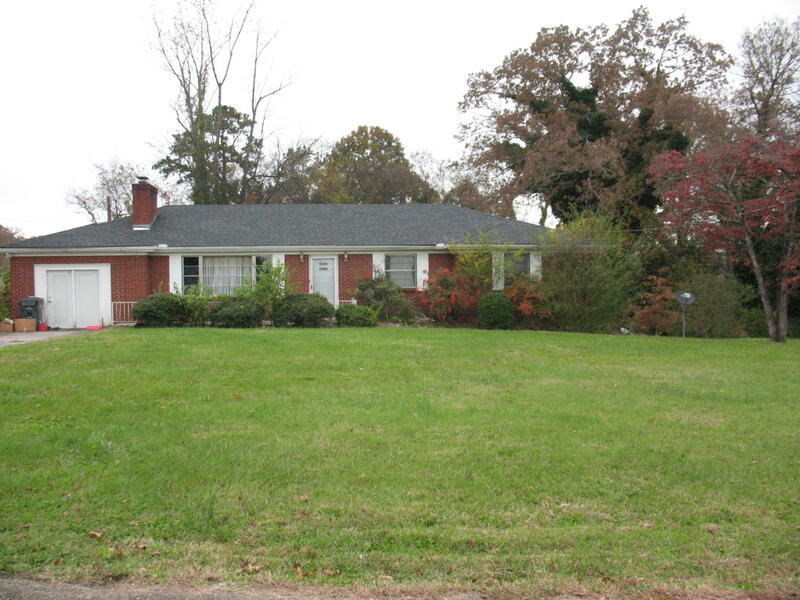 Mr.or Mrs. INVESTOR Great Location All brick basement rancher on 3/4 acre lot. Hardwood Floors on entire main level. Roof three years old. Needs total renovation. HVAC does not work. Downstairs could be separate living quarters. Large lot. Level front yard, slopes in back. You can see the Smoky Mountains from the front yard. Close to Holston River.